Head First C#, 2nd Edition: O’Reilly Media has published some great programming books and this one is no exception. It uses humor and images to not only make it very easy to continue reading but also accurately demonstrate the techniques it mentions. thenewboston: thenewboston is a website geared towards offering free video tutorials. The videos primarily focus on computer science related materials. It currently has 200 C# videos that range from installing everything needed to start developing to creating the game “Hangman” and writing simple paint editors. bogotobogo: bogotobogo offers great materials for learning C# through a much more technical standpoint. 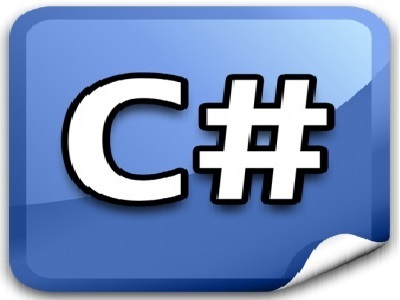 It goes further in depth and explains some important topics such as how the .NET framework functions.